One of the keys to an authentic wah sound and response is using the right style of inductor. Naturally, we've made sure to use a custom designed, classic-style 'halo' inductor on the Fret-King wah, so you can be sure you'll get all the vintage voicings you need in your playing. 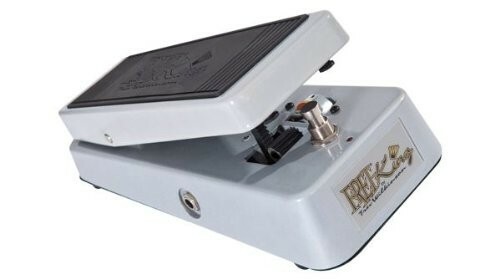 The Fret-King classic wah features a uniquely versatile tonal sweep – from crystal clear bass through to crisp, sweet trebles, and anywhere in between. Jimmy, Steve or Shaft, the Fret-King classic wah is your best friend.